From an early age Dutch Schrap took a liking towards entrepreneurship, acting, and Santa Claus. In 1991 he formed a small entertainment company called “North Pole Entertainment” that provided the Real Santa Claus to parties and events. 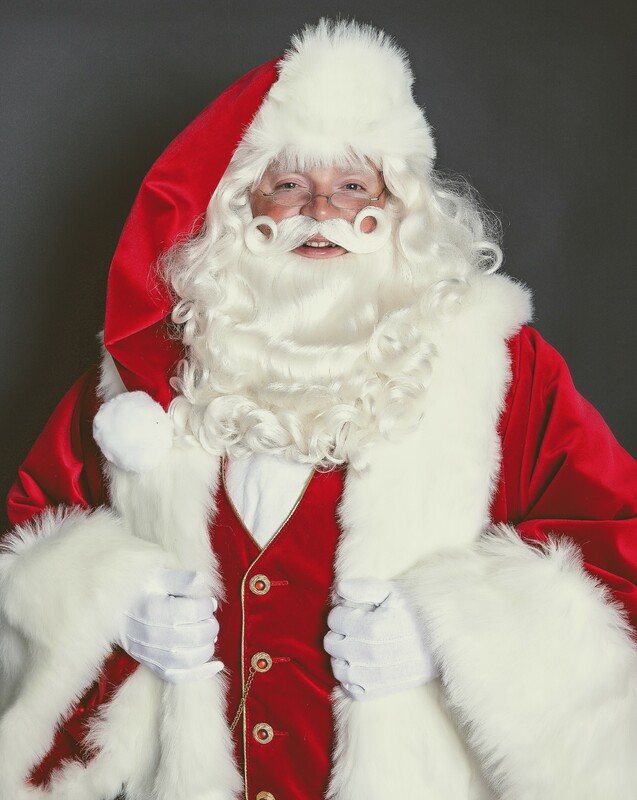 As Santa, Dutch has appeared for the Governor of Pennsylvania, The Holiday Parade in Lansdale, The Philadelphia Stock Exchange and numerous other Yuletide events including the Philadelphia Thanksgiving Day Parade, the nation’s oldest. In 2012 Dutch, along with his wife Jenn, formed “Operation Nine Reindeer” as a public service, all-volunteer, non-profit organization focused on improving the lives of those in need of some extra cheer during the holidays. It’s Santa’s special mission to deliver to those in need.